Tom Mann said Louis was 'lovely'. X Factor 2014 finalists Stereo Kicks have sacked their manager Louis Walsh – and they don’t regret it. Tom Mann, a member in Stereo Kicks has revealed some information about their split with Louis Walsh, and it sounds like they’re happy about it. 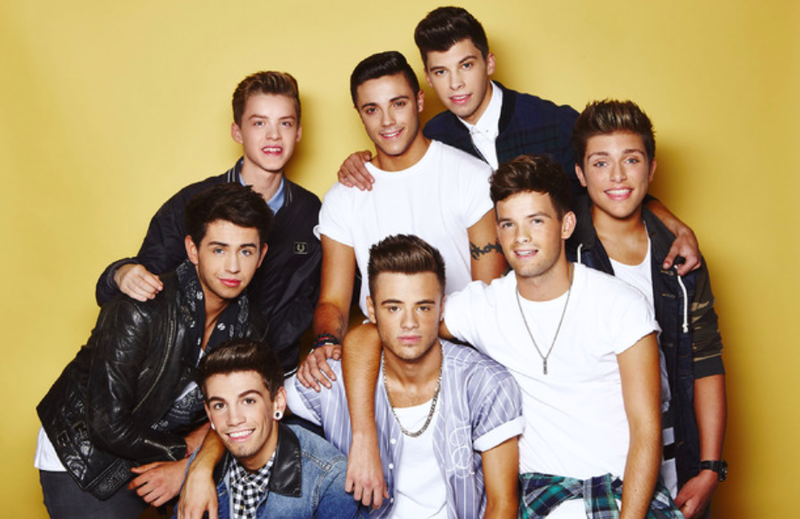 Stereo Kicks are an eight-piece group who finished fifth on the X Factor last year. Stereo Kicks are soon to release their debut single Love Me So, which was written by Tom. Nicole Scherzinger may not return to The X Factor this year! 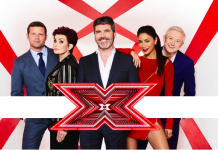 The X Factor 2016: Everything you need to know! 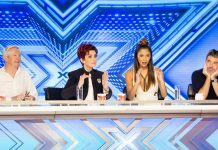 The X Factor 2016: Louis Walsh says this is the series to watch! 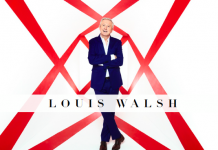 X Factor 2016: Louis Walsh to host Judges Houses’ in Ibiza!